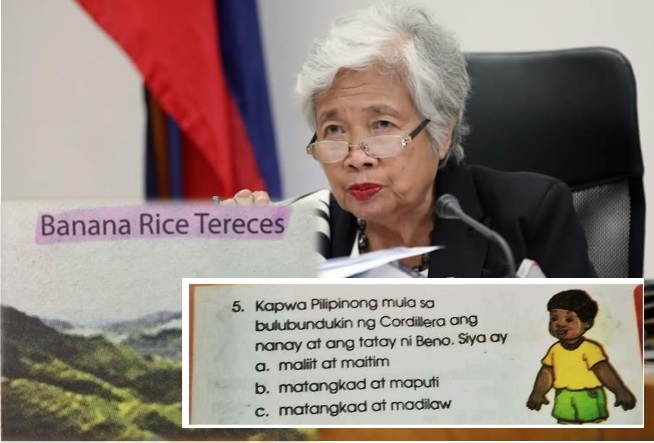 MANILA, Philippines – Education Secretary Leonor Briones confirmed that there will be a review on the entire K-12 curriculum after errors were spotted on some public school books. 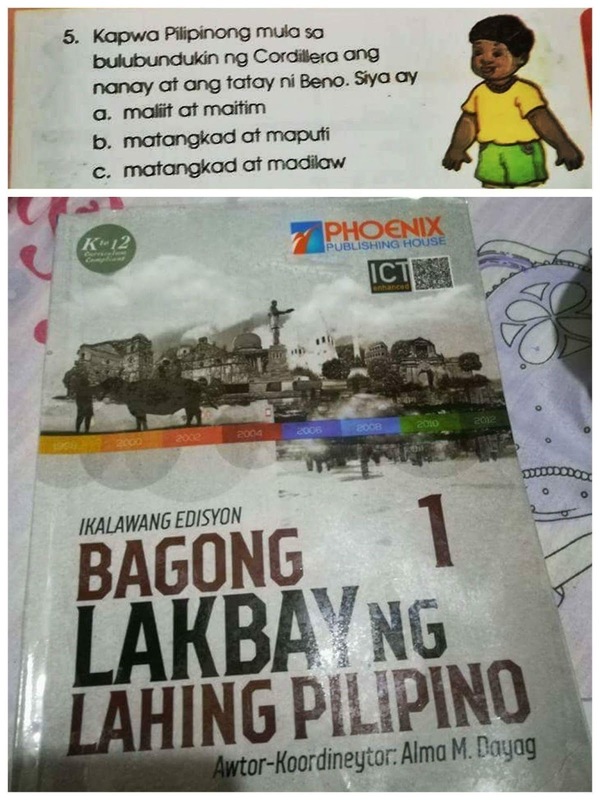 The Department of Education (DepEd) is under fire after a netizen shared series of photos showing errors in textbooks used in public school. 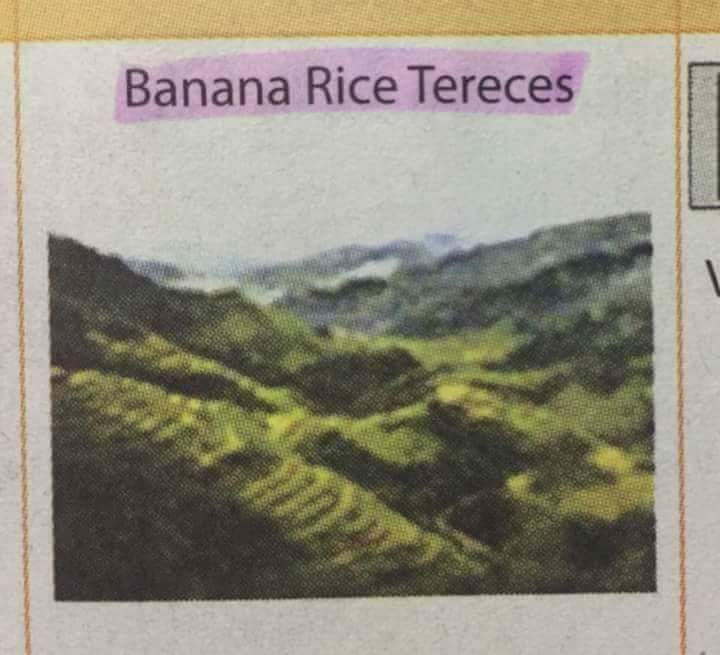 On Facebook, the admin of the group “The Igorot” called out DepEd for the glaring errors like “Banana Rice Tereces" instead of Banaue Rice Terraces and “worktext” in reference to a workbook. 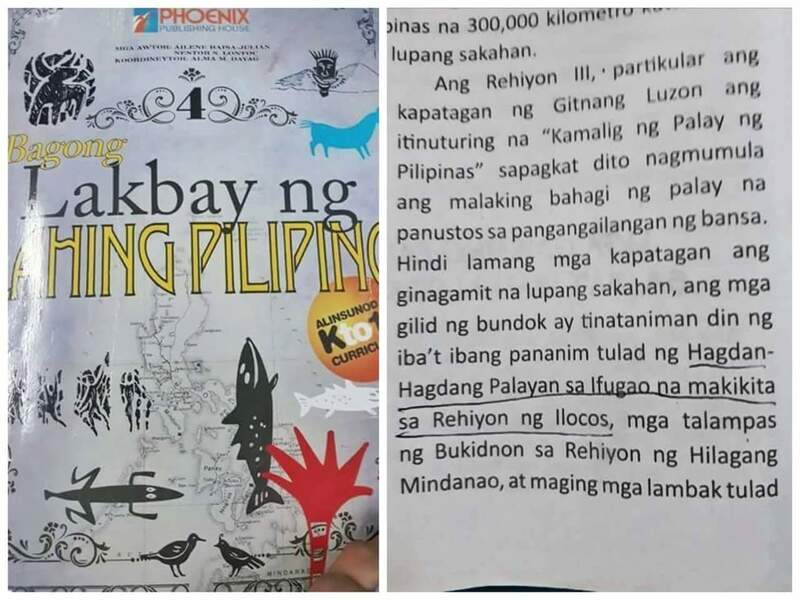 Another error was also a line from the book, “Hagdang Hagdang Palayan sa Ifugao na makikita sa Ilocos Region.” A description of a child from the Cordillera region was also called for allegedly being racist. 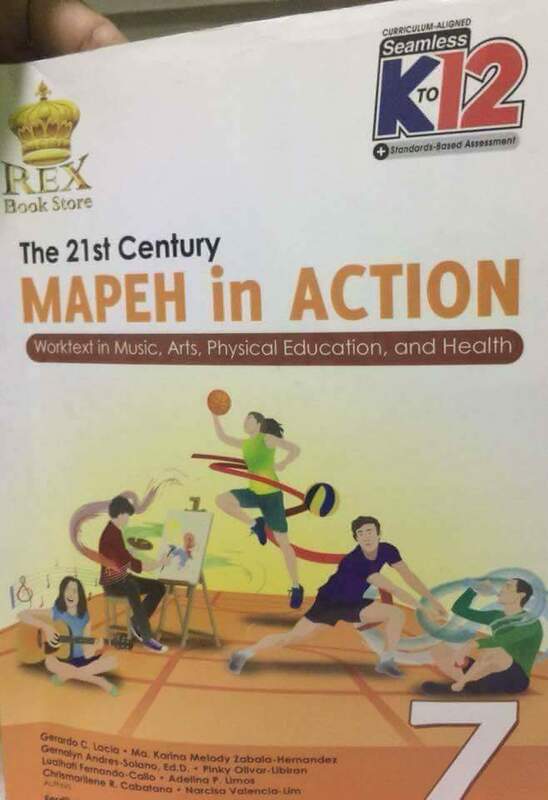 The Secretary also revealed that they are urging the Congress to allow DepEd to write the textbooks used for public schools, instead of buying from private companies.